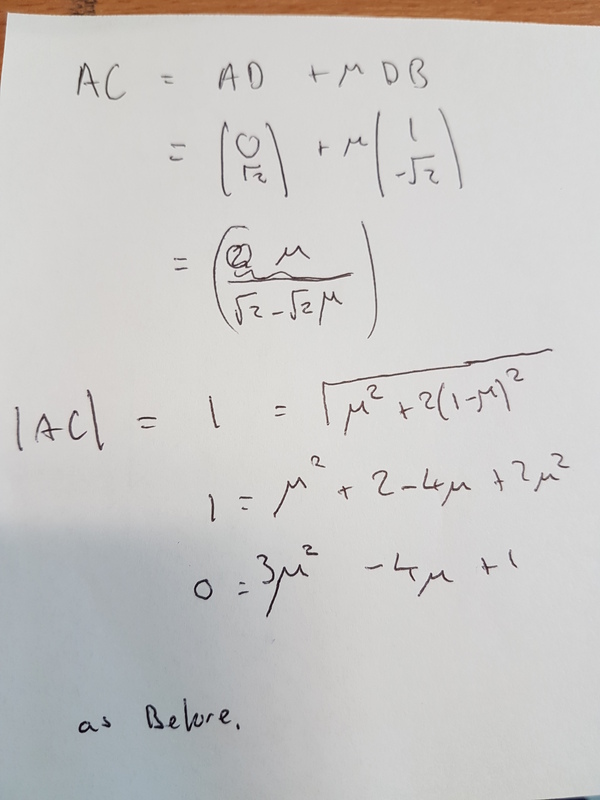 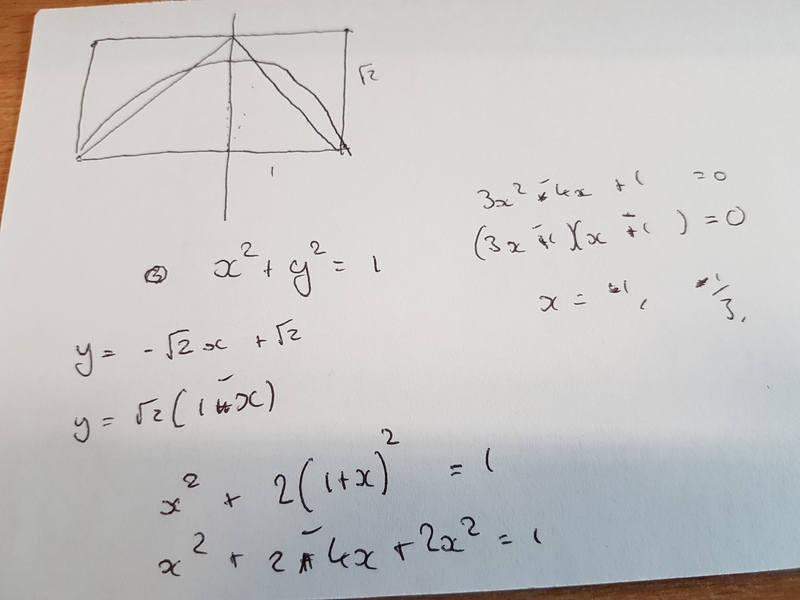 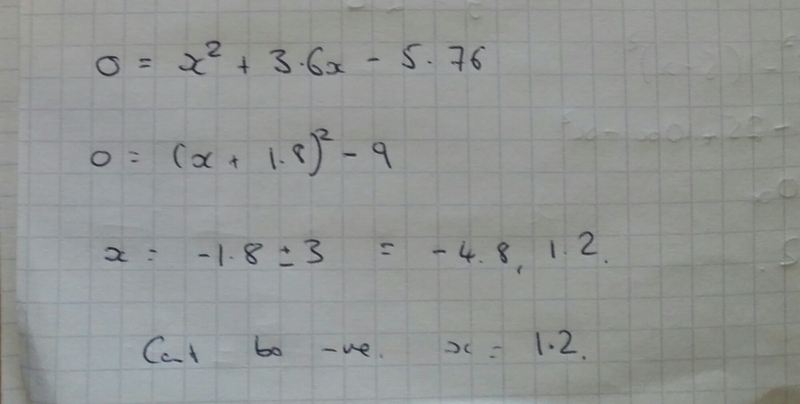 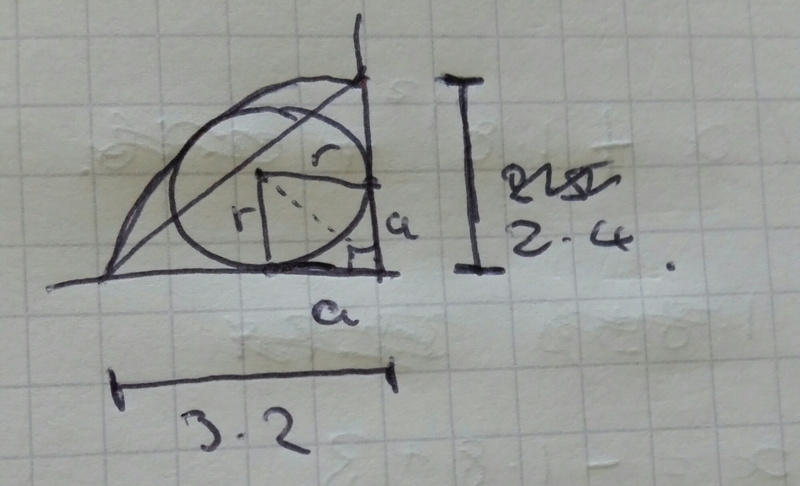 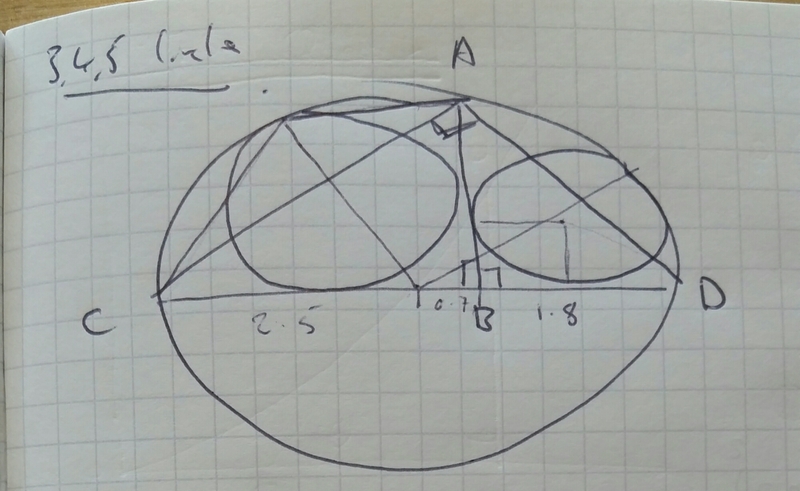 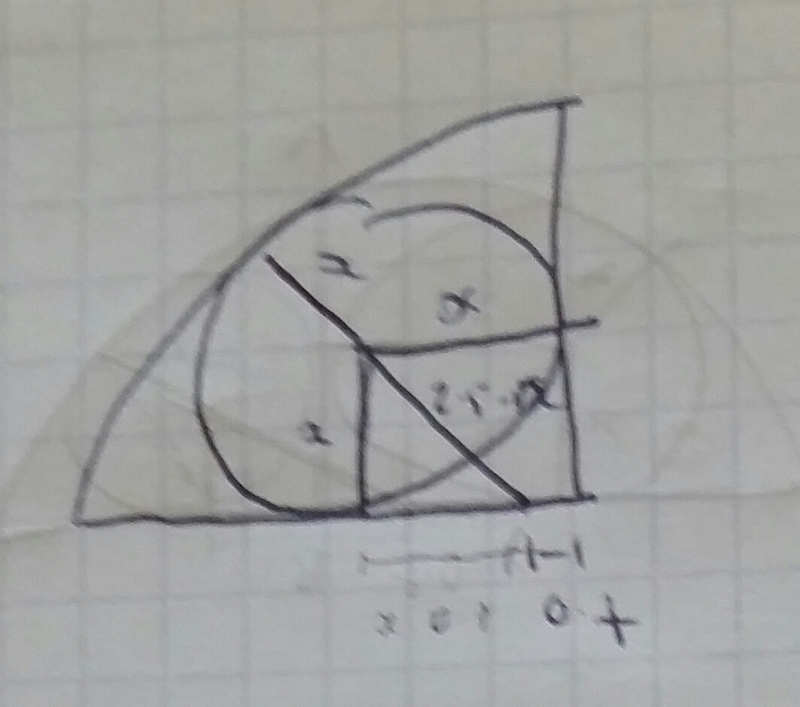 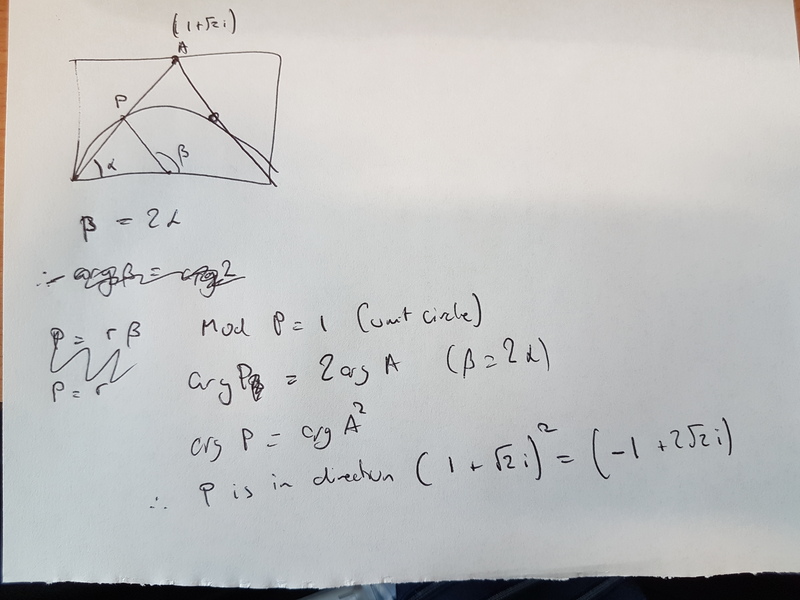 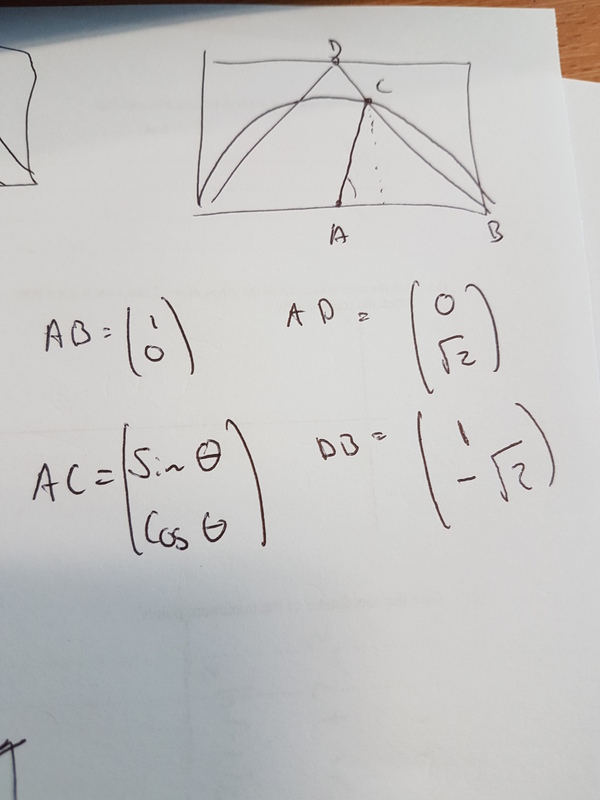 I thought “Circles and a 3 4 5 triangle – what an awesome puzzle”, I reached for a pen an paper and drew out the puzzle. 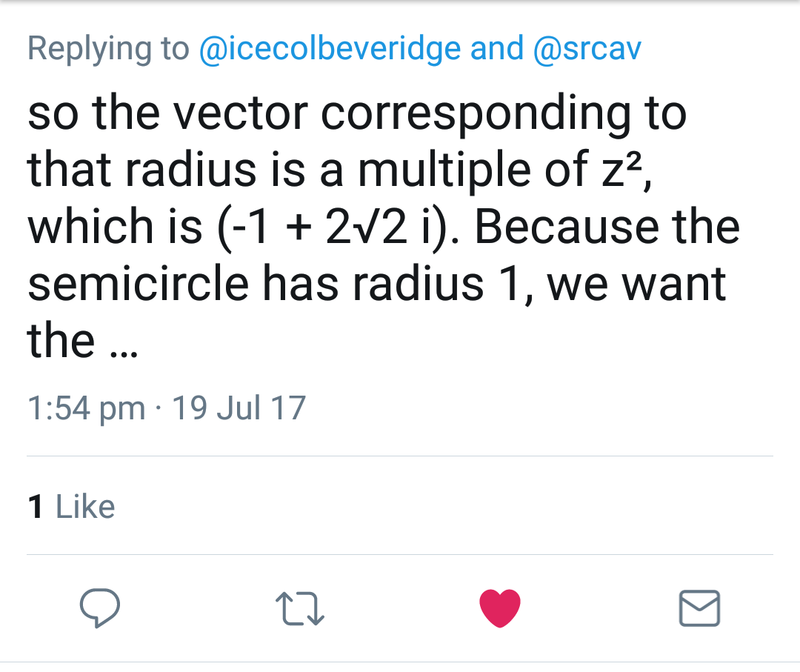 Which made me see what I needed to do! 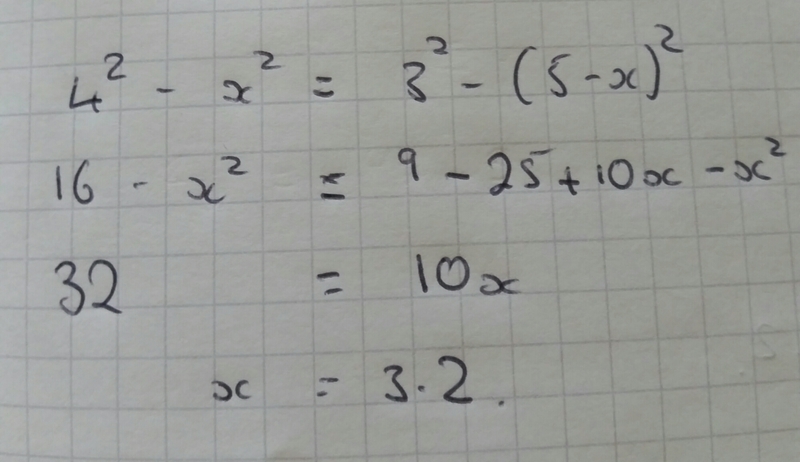 Then briefly git annoyed at myself because I’d already used x for something else. 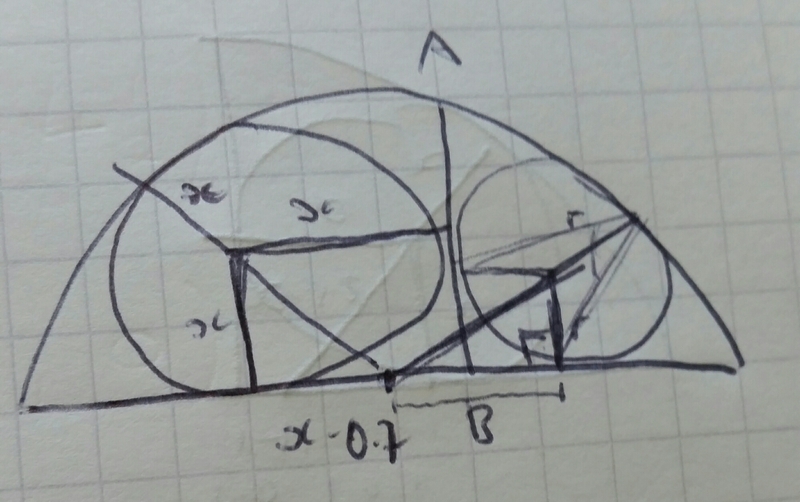 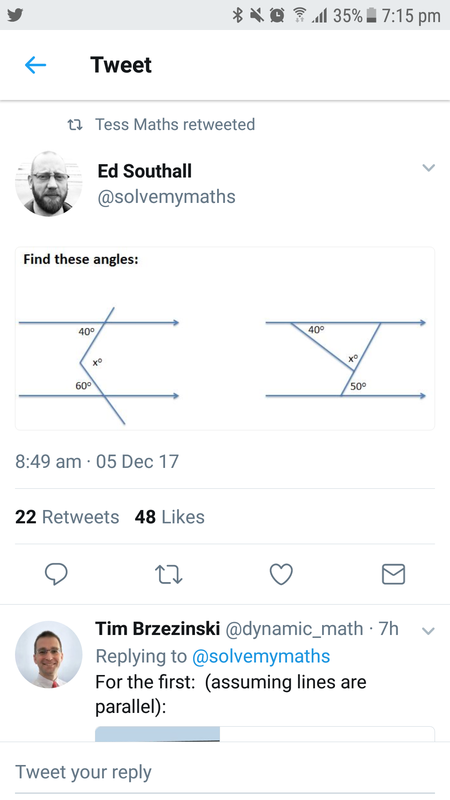 I did the same with the other side to find the final radius. 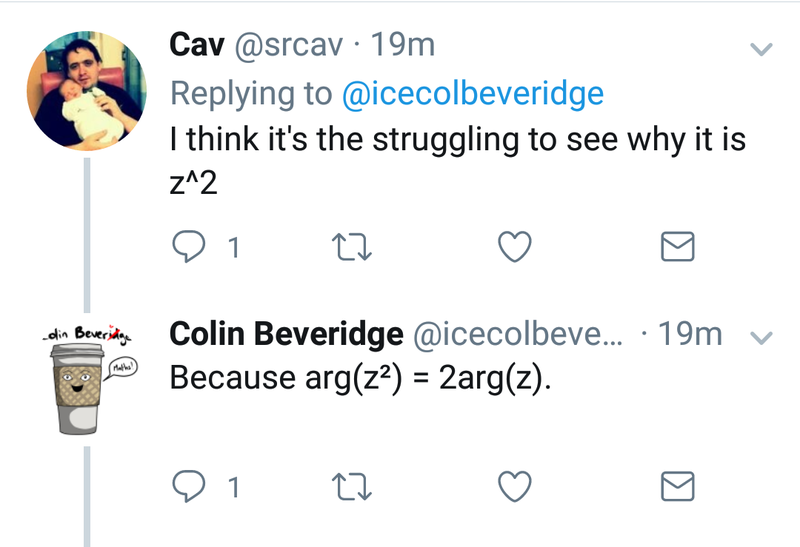 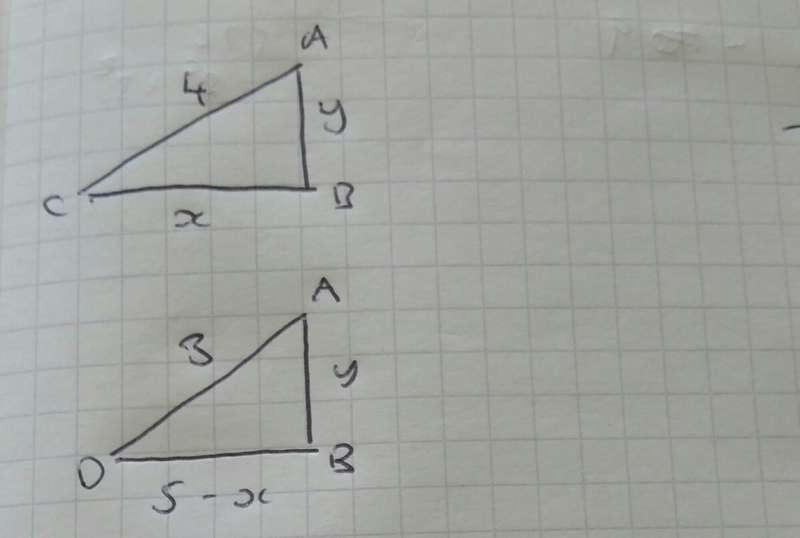 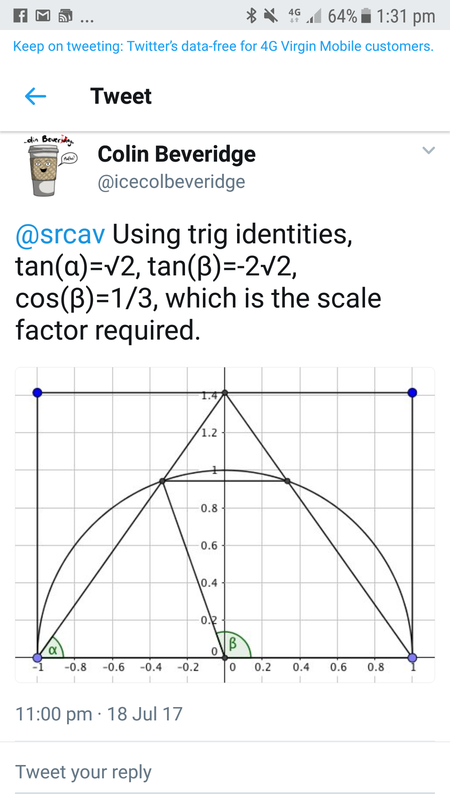 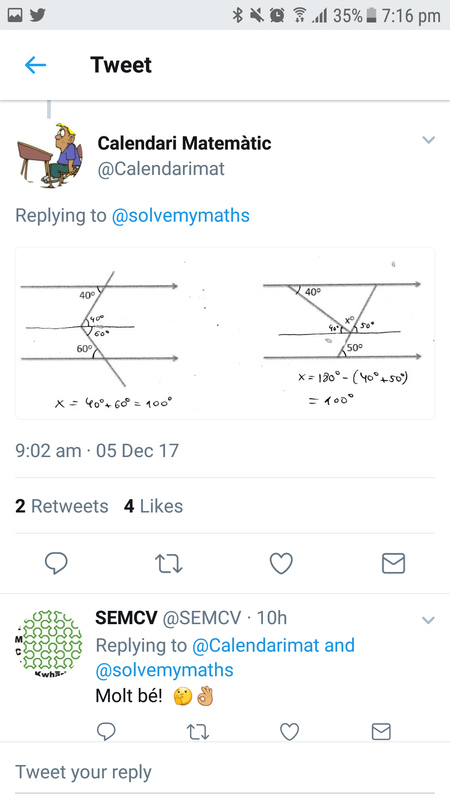 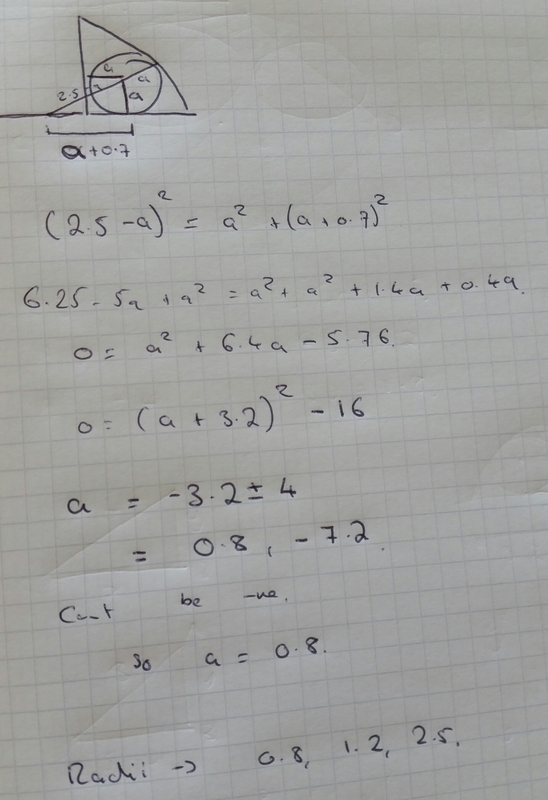 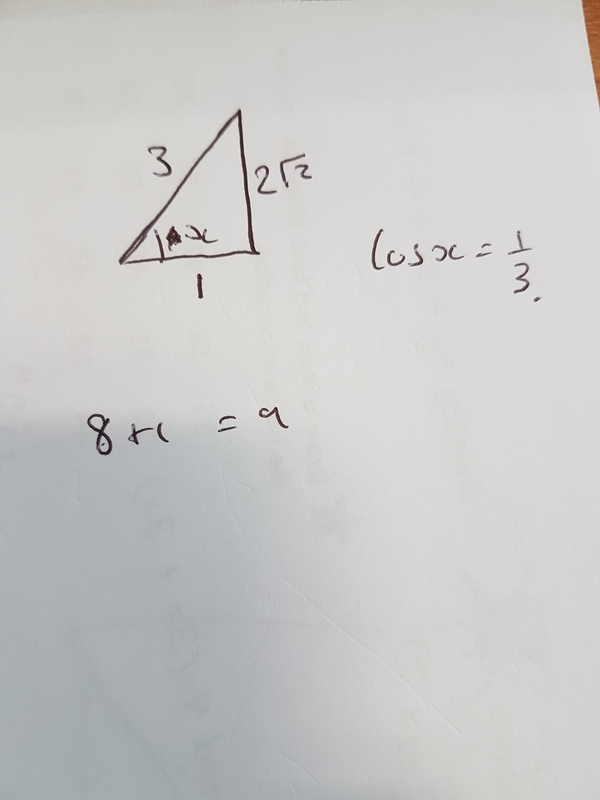 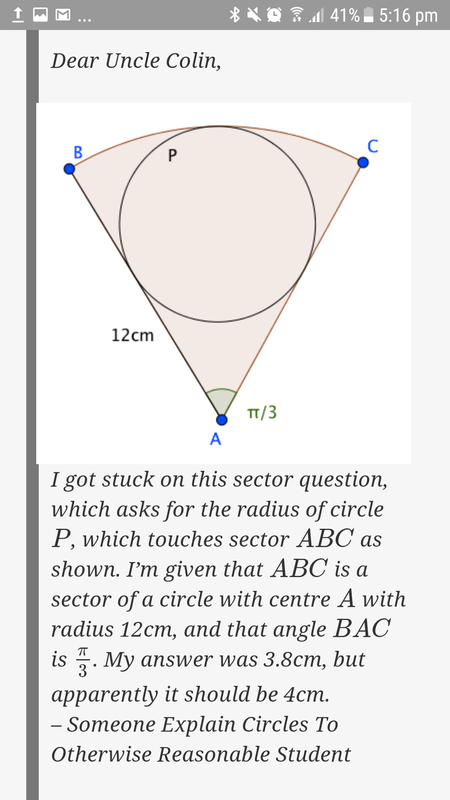 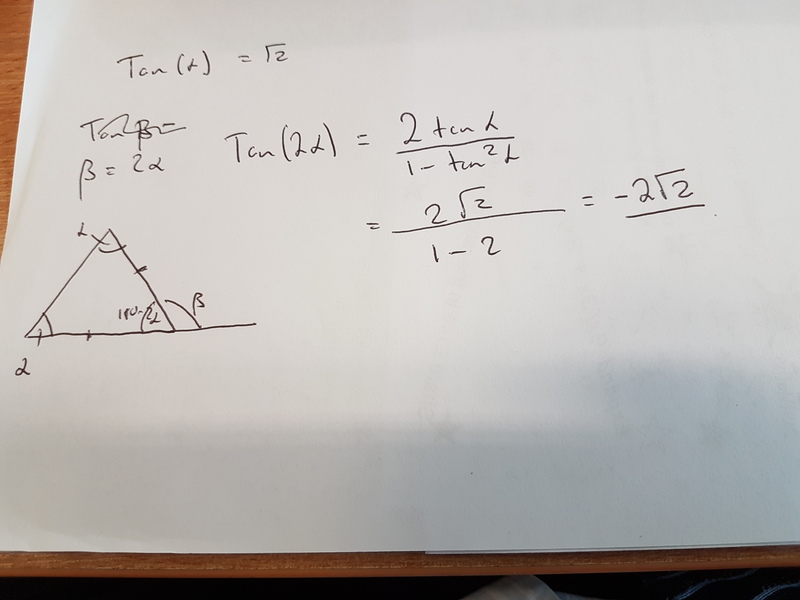 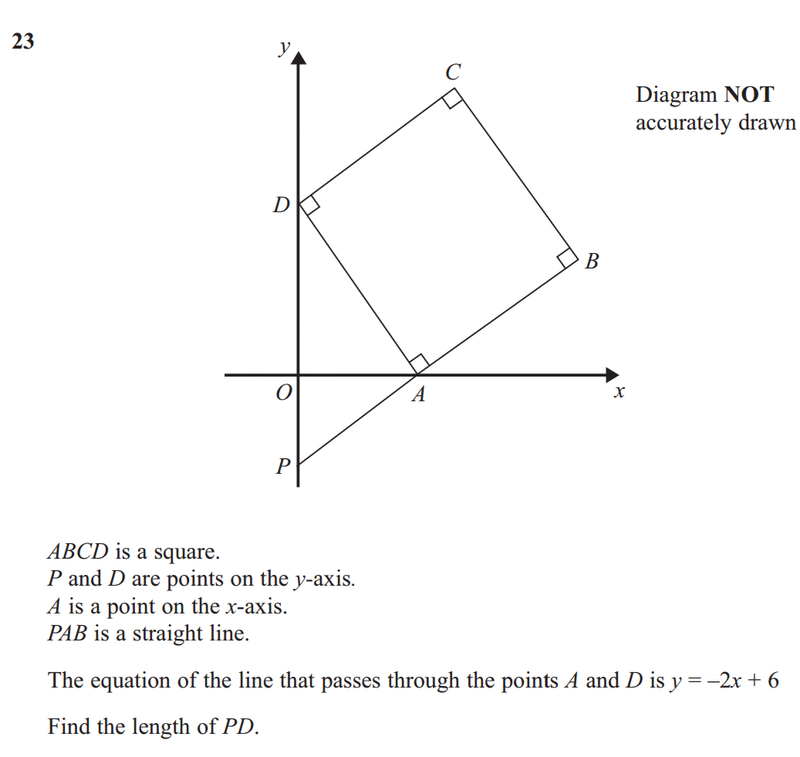 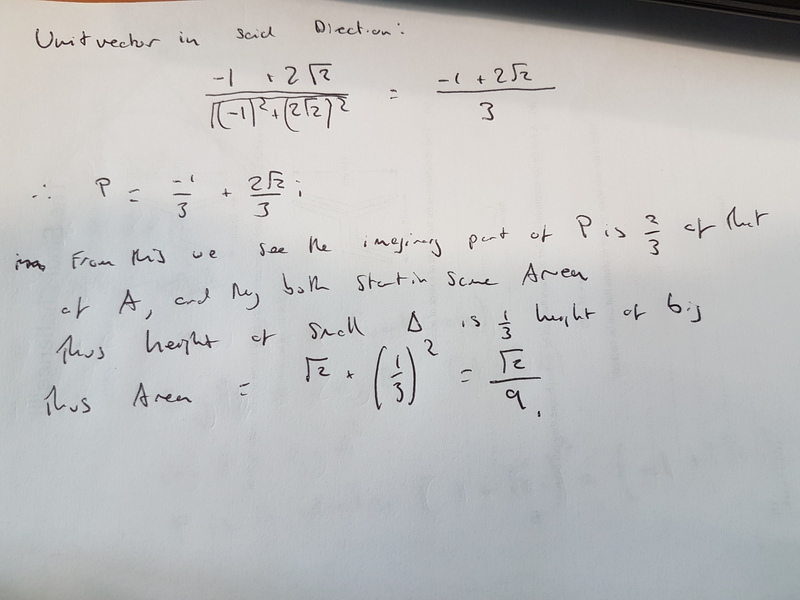 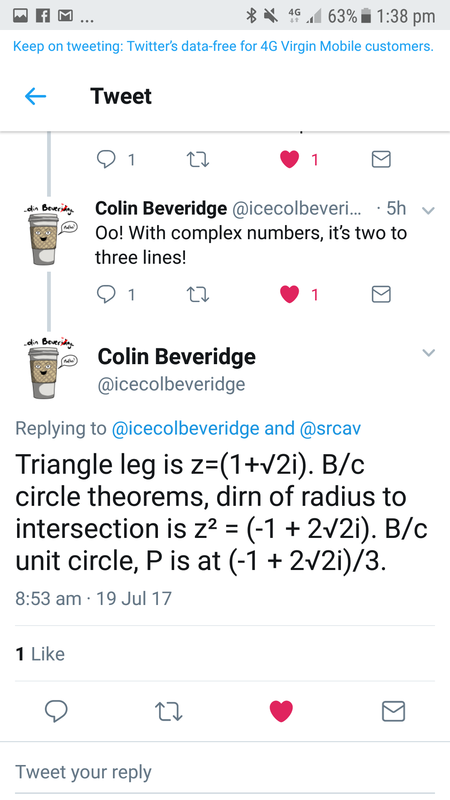 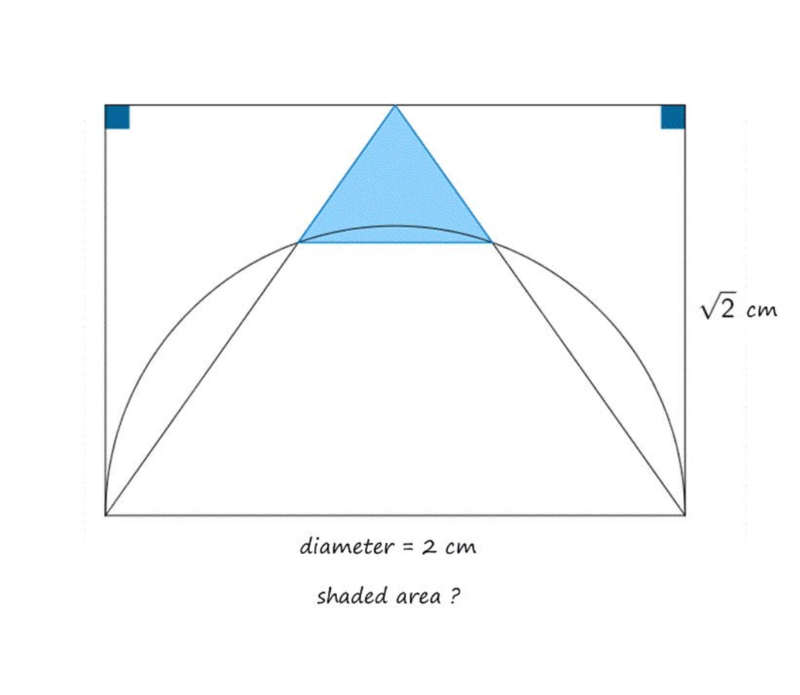 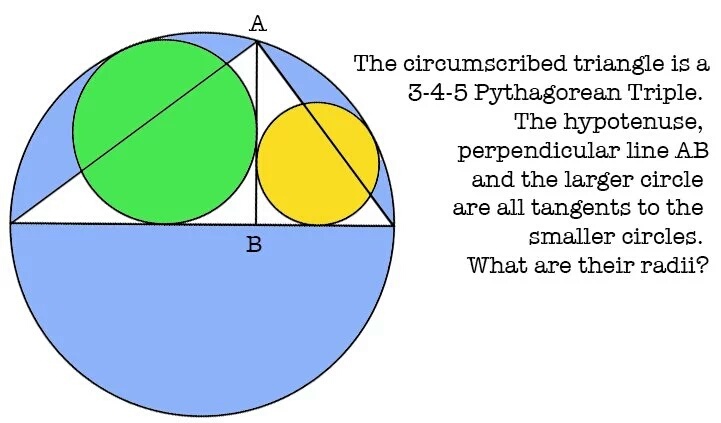 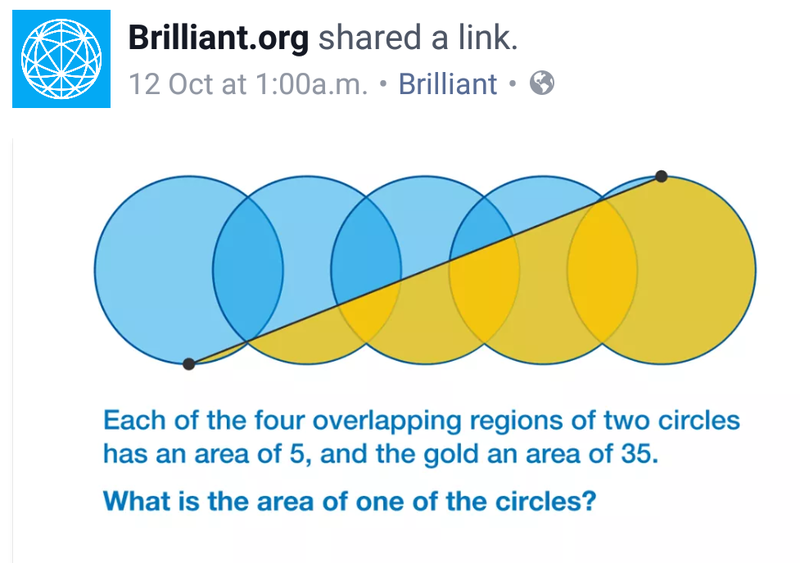 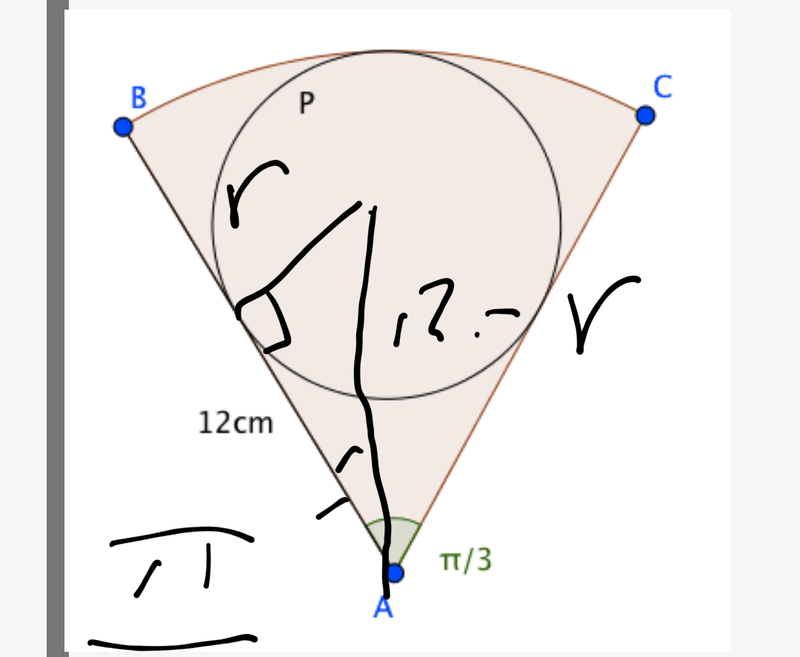 A lovely puzzle using mainly Pythagoras’s theorem, circle theorems and algebra so one that is, in theory at least, accessible to GCSE students. 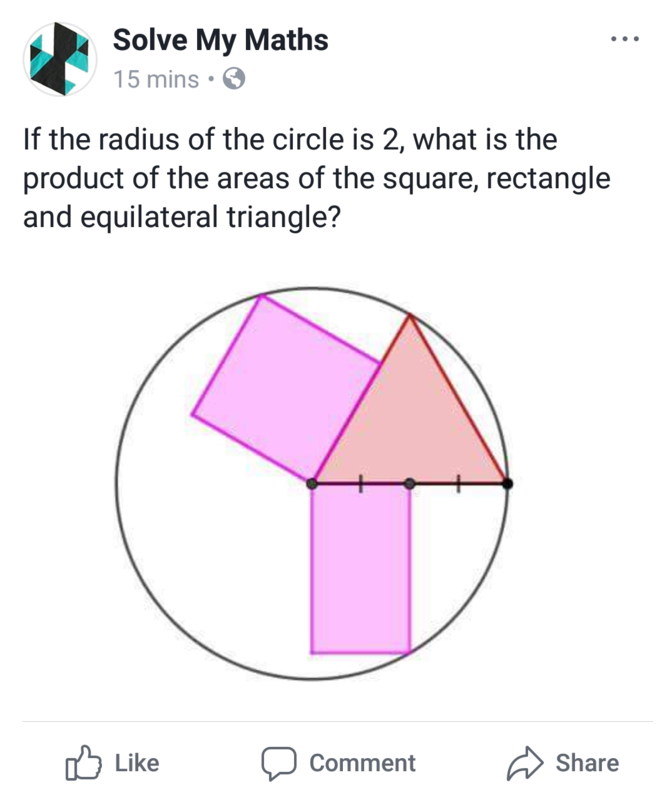 I hope you enjoyed this one as much as I did!